Hello, I am new to the game and I'm not American, so I'm sorry for the translation to you language. I come to report a problem with the gems, some players are acting in bad faith towards the purchase of gems, are buying gems by credit card and then canceling the purchase, even with the purchase canceled by google play the User receives the gems and the corresponding vIP. This is a frequent problem because I put my vip honestly and wish they examine it, those users who have canceled purchases and received the gems should be banned for surely have spent all these gems, it happens a lot here in my country in Brazil. Please solve the problem affects everyone and everyone is worse off with it. I thank the attention. And this account I saw was on the server 72 Rasha, but would like is drawn to all servers. hi i have problem..i can see notification bar ..stamina..skill maxed...arena reward...but cant see booty cave finished..some one help me? Dear developers, today I have a trouble with a whisper chat. It just was cleaned afternoon. 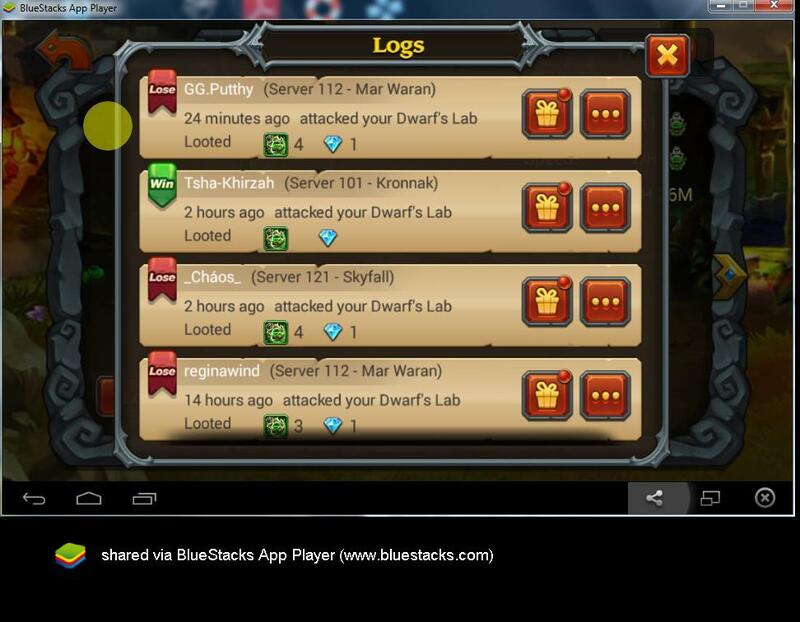 Nobody in my guild have same troubles. So I through that the leader from my previous guild is cheating against me, that we don't have any contacts with our previous team mates. Because part of our team has moved to another guild, and he is trying to cut any contacts, that another players don't go with us. He is flooding to the whisper chat just to move down any whispers about temple etc. 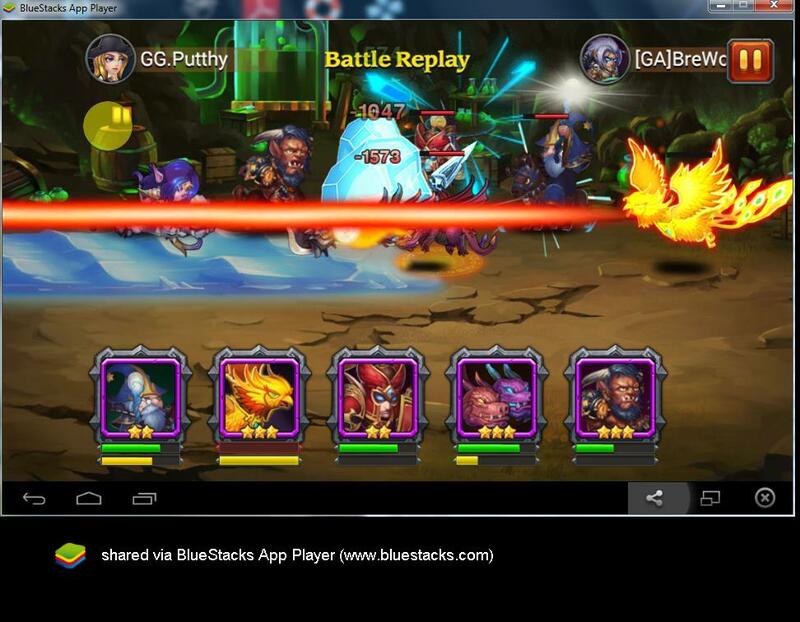 Check him please, our previous guild id: 110009858. The leader is Адам. Thanx and sorry for my English, hope U'll understand me. dear u cool, have u had any reports or anyone else on here experienced receiving 2 items instead of the normal 1 from guild raids? for this reason my guild is upset and i am running risk to being skipped for the next three loot rotations someone help! P.s. Now I know, he told me that he's using bugs. Check him, I think this is not first time. 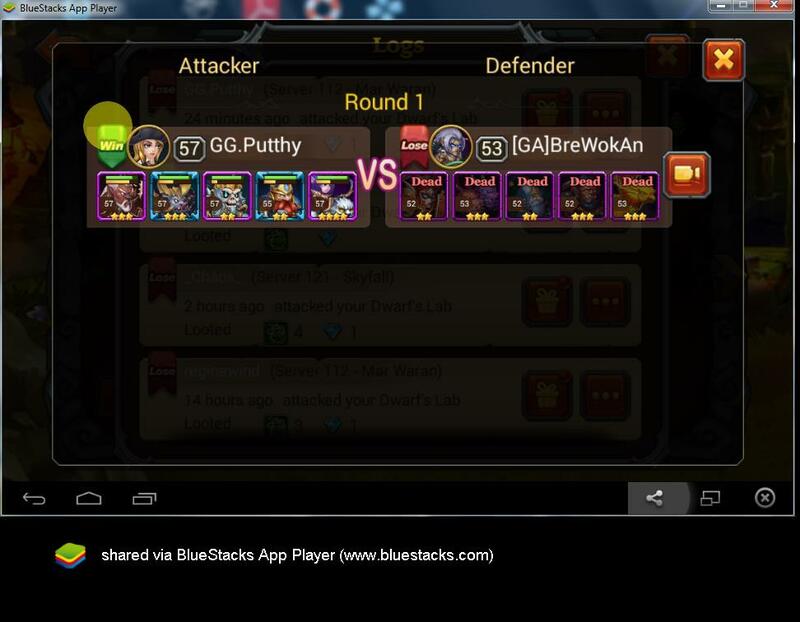 I'm already kick him from my guild, because I don't need cheaters and bug users, but check him anyway and ban, Im sure that he is using bugs not first time.